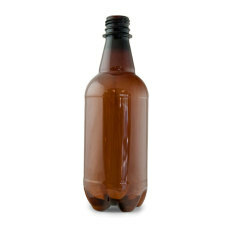 These brown beer bottles are the classic shape and hold 12 fluid oz. 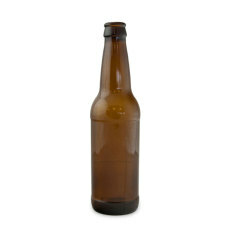 They are designed to be capped with standard crown caps. 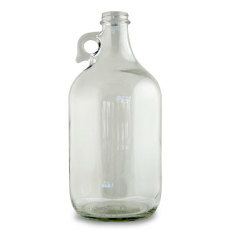 They are made of heavy glass and come 24 to a case, with dividers in the case for storage. 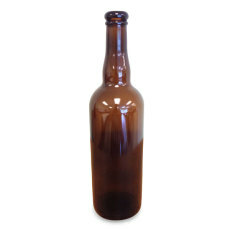 Special bottles for the bottling of high carbonation Belgian-style beers. 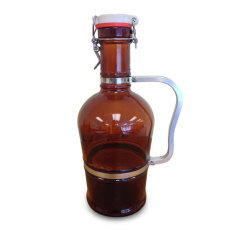 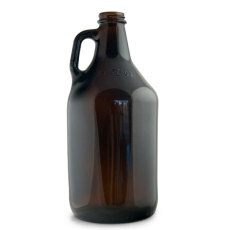 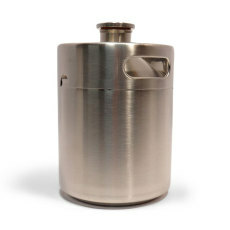 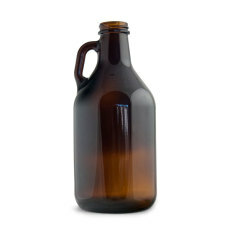 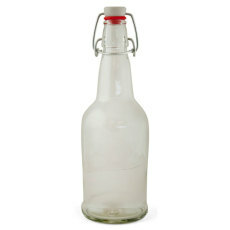 Perfect for root beer and sodas! 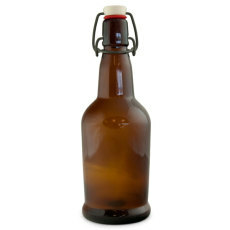 Show off your handcrafted beverages!